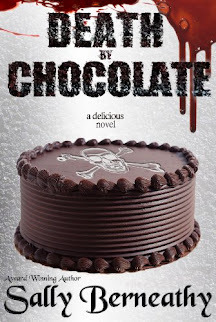 "Emotional, horrible, mysterious and thrilling." - GIRLINTHEWOODSREVIEWS blog. 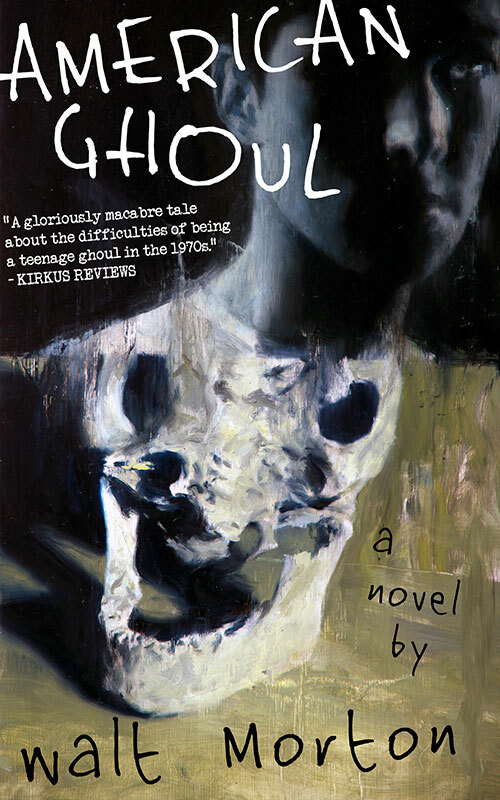 AMERICAN GHOUL tells the story of seventeen-year-old Howard Pickman, a boy with odd problems. He just got dumped into the worst high school in the state of New Jersey, but that's nothing compared to his secret family history of digging up corpses for dinner. This is a novel filled with the creepy funkiness of the 1970s, a bygone age of punk rock, bad disco and muscle cars roaring through hot summer nights. AMERICAN GHOUL explores the good times of teenage friendships and the darkness at the heart of American youth. It's a fun, scary, and zany look at a time when being a teenager was so dangerous you just might have to be a monster in order to survive. AMERICAN GHOUL is recommended for readers from age 13+ on up. If you lived through the 1970s, a few flashbacks are guaranteed, both pleasant and shocking.